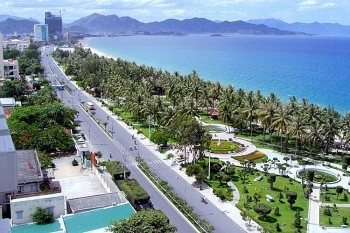 The first APEC Senior Officials’ Meeting (SOM 1) opened in Nha Trang city on February 23 with 430 delegates participating in 11 activities of eight committees, working groups and forums. (VEN) - The Asia Pacific Economic Cooperation (APEC) forum holds its first event of 2017 with the Senior Officials Meeting (SOM1) from February 18 to March 3 in the central coastal city of Nha Trang. 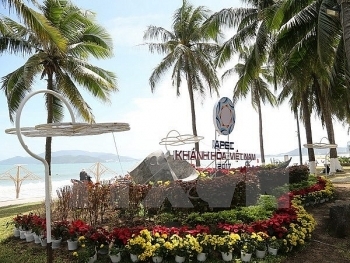 This event has great significance in affirming the cooperation determination of APEC and creating motivation for growth and connectivity in the Asia Pacific region. 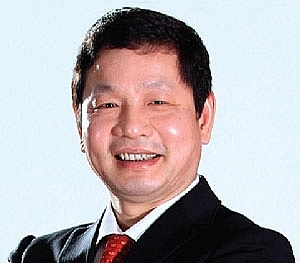 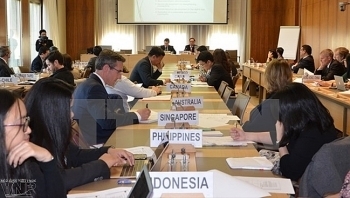 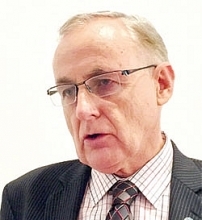 Representatives from 21 member economies of the Asia-Pacific Economic Cooperation (APEC) Forum have showed their support for priorities proposed by Vietnam for the 2017 APEC Year while attending a meeting in Geneva, Switzerland, on February 20. 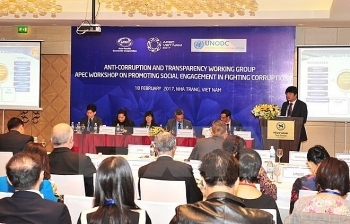 More than 390 representatives from the APEC working groups were brought together in Nha Trang city, in the south central coastal province of Khanh Hoa, on February 18, to map out cooperation orientations in 2017. 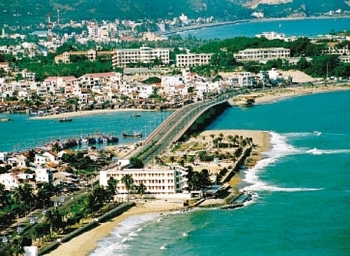 (VEN) - The Asia-Pacific Economic Cooperation (APEC) meetings and related events, will take place in the central coastal city of Da Nang during the APEC Week 2017 in November. 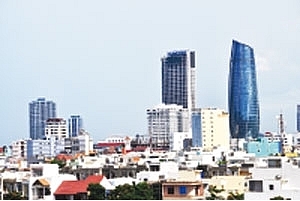 The prestigious international gatherings are expected to enhance the city’s standing as an up and coming business and tourism center. 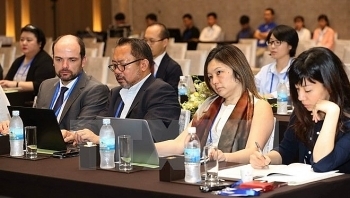 The first APEC Senior Officials’ Meeting (SOM 1) in 2017 holds a significant meaning in reasserting APEC’s determination to boost cooperation for growth and connectivity in the Asian-Pacific region. 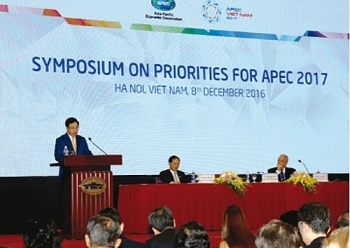 (VEN) - Themed “Creating a new driving force for a common future”, APEC Year 2017 will see Vietnam’s great efforts to deepen its integration into the world and enhance multilateral external relations.